Since about one quarter of the American population now lives in a state where marijuana use has been legalized, it makes sense that companies would try to capitalize on that by introducing new products. The latest trend in couture cannabis combines our penchant for good weed with our well-known love for a quick cup of joe. If you’re looking to perk up your morning routine, try one of these new coffee blends that also incorporates a hearty dose of cannabis. It’s the perfect compromise for those who love to wake and bake, but don’t feel alive until after their first (or second) cup of coffee. Others may just want to start their day on a high note. I can see this being a great way to start your day during a relaxing vacation. The cannacoffee comes in different formats depending on where you buy it from. San Diego based company Brewbudz sells it in a compostable cup that’s compatible with all Keurig coffee machines. 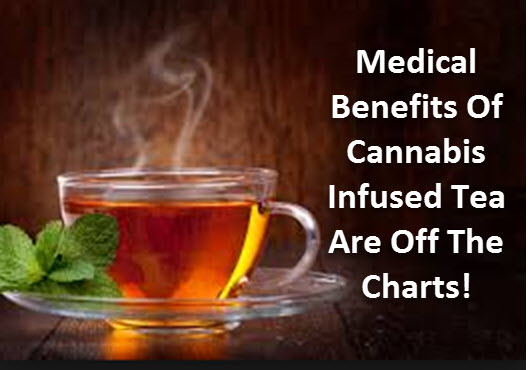 The coffee brews right in the cup, along with 10 milligrams of THC (or 50 for those with an approved medical condition.) But it’s not all about THC- the Brewbudz team thought long and hard before developing their proprietary in-pod extraction process that allows terpenes and cannabinoids that would normally be lost to come through in the final product. 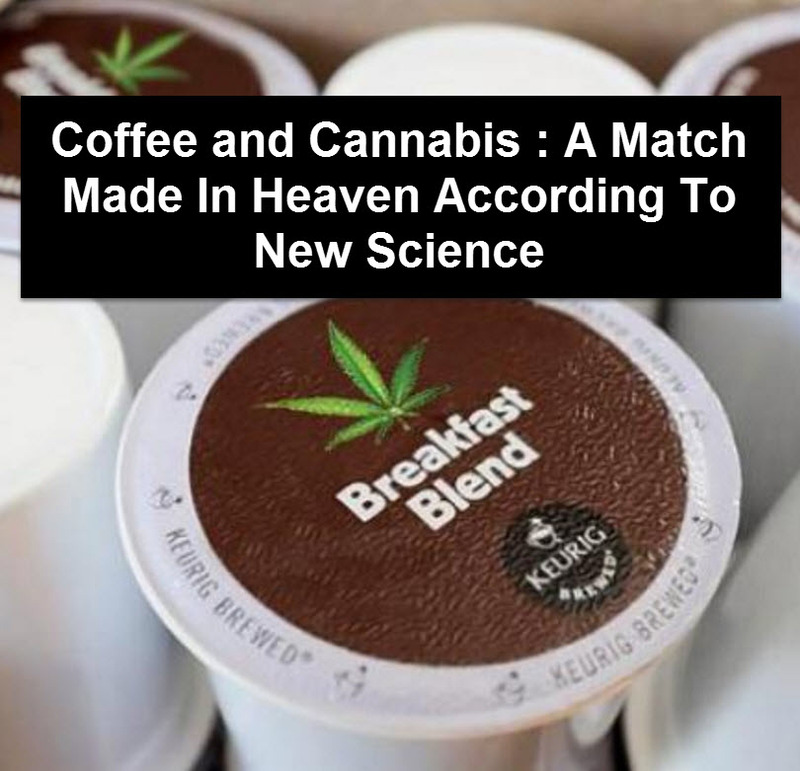 This allows the full effects of cannabis to combine in your coffee cup and can even affect how much THC passes through the blood-brain barrier. Having the full compound together in the finished product really does make a big difference in the effectiveness of the drug. Especially if you’re using this product medicinally, you’ll want to make sure to buy a version that preserves the whole chemical. House of Jane sells cannabis infused coffee in several different formats, including Instant cappuccino powder, c-cups, and pod bags. All of their products are made with certified fair trade coffees, ensuring that your purchase supports responsible and ethical business practices all over the world. The cleverly named Pot-O-Coffee company sells a wide variety of products, including infused coffee grounds, tea bags, hot chocolate powder, and even ready prepared bottles of iced tea or iced coffee. You can also choose whether you prefer a THC or CBD infusion. It’s also a discreet way to get your daily dosage of medicinal marijuana, as the coffee can be consumed in many areas where smoking would not be appropriate- such as in the breakroom at work. It can easily fit in with your lifestyle without disturbing the people around you. 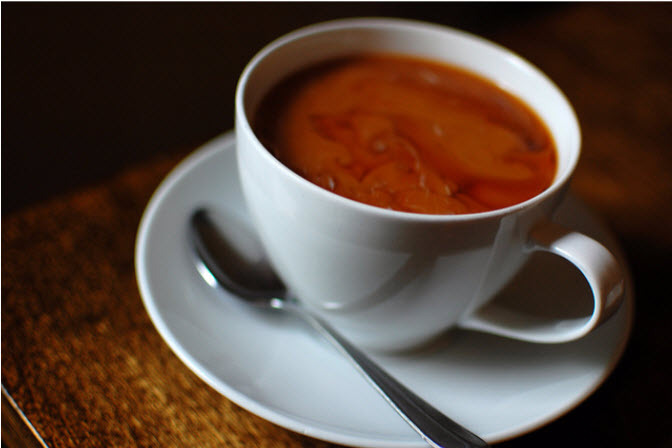 The strong coffee smell masks most of the odor normally associated with marijuana, so to any onlookers you will simply seem to be enjoying a regular cup of joe. And, if you’re a medicinal marijuana user, you can be sure to get your proper dosage where you need it, when you need it, without anyone else having to know. What this product offers to medicinal users is essentially freedom. Anyone can administer their medicine wherever they are without having to risk facing stigma or discrimination from their employers, coworkers, friends, or complete strangers around them. If these products continue to gain popularity, who knows, it may not be long before we see them on the menu in some local and nationwide coffee chains. It would be interesting to see Amsterdam’s famous coffee shops actually serving a good cup of coffee! Caffeine is by far America’s favorite drug, which is plain to see to anyone who has passed by the Starbucks on every corner and the whole-in-the-wall local coffee shops tucked into the block in between. Imagine if all, or even half, of these places started serving up cannabis infused coffee. You could order your venti caramel frapiatto with a pump of cannabis. That would be amazing, and I think I’m not alone in projecting a major spike in sales. Of course, it would only work in states that have legalized recreational marijuana, and some places may be hesitant to start carding people before ordering their drinks, but I think that if major companies saw how much money they stood to make from offering this product, it wouldn’t be long before they started putting pressure on legislators.With a few corporations behind the scenes greasing the wheels, we could have all 50 states legalizing recreational marijuana in no time at all. It’s amazing how fast things can move when there’s money to be made! Not a big coffee drinker? No problem. Many of these sellers also offer cannabis infused teas and cocoa. Start or end your day with a nice cup of tea- black or herbal- and feel your pain and stress melt away. The decadent dark chocolate cocoa option sounds great for a sweet after dinner treat, or anytime really, let’s be honest. 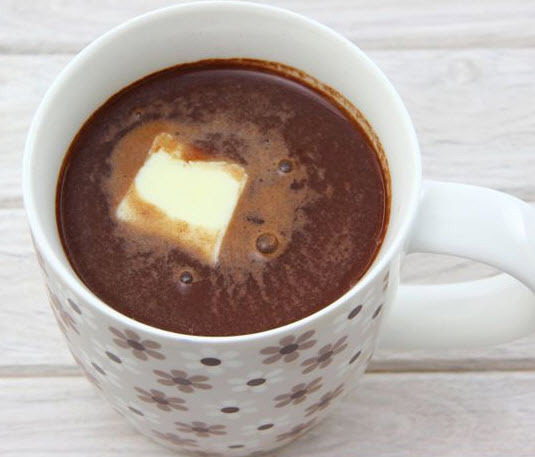 Although there are some recipes out there already for making your own cannabis infused hot chocolate and other beverages, they require a lot of prep work. It would be nice to have a pre-made packet you can just add water to after a long, hard day when you just don’t feel like doing anything else. Curling up on a rainy day with a book and a cup of cannabis-infused cocoa sounds like the perfect pastime. With these products, you’ll be able to start your day with a nice, iced sativa-infused coffee, unwind after work with a cup of cannabis cocoa, and even drift off to sleep after a mug of indica Chamomile tea. I can’t think of a better way to spend a day, or a single beverage that can do more for your overall health and peace of mind. I may never drink regular coffee (or tea or cocoa) again! What do you think- are you excited to try cannabis coffee? Would it completely replace your current coffee, or would you just have it as a treat? Lauren Fallon is a freelance writer and cannabis lover currently writing for cannabis-education.org whose hobbies include enjoying her favorite strains and trying her hand (and sometimes failing) at new edible recipes in the kitchen. Marijuana Coffee Is Big Business Now! 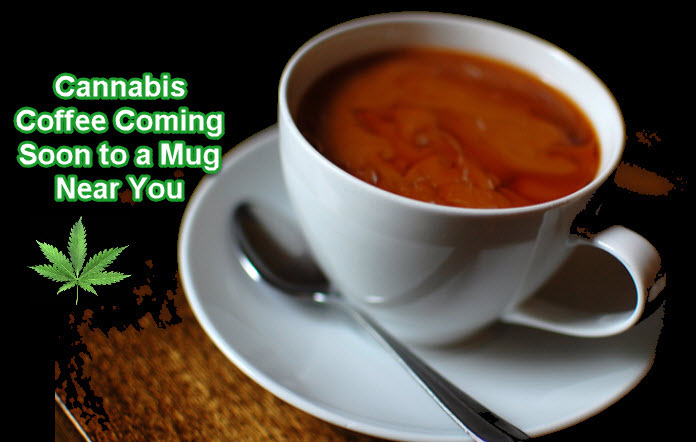 CANNABIS COFFEE IS HERE, CLICK HERE. HOW TO MAKE MARIJUANA TEA, CLICK HERE. The researchers found that CBD interacts with the serotonin (5 HT) receptors which are responsible for managing anxiety. Interestingly, they also found that CBD interacts with the vanilloid (TRPV1) receptors, which is what non-addictive pain killers target in the brain. 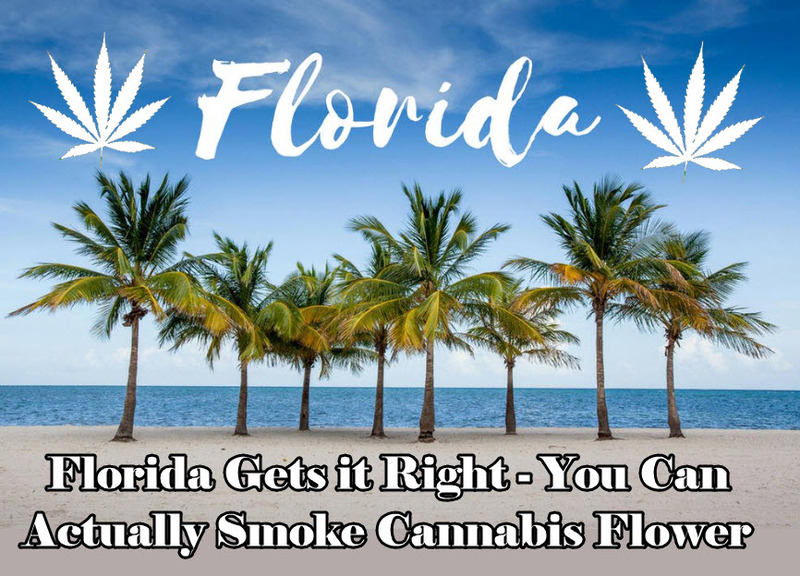 Thanks to new governor Ron DeSantis, whose term took effect on January 8, Floridians can now look forward to being able to smoke cannabis flower. 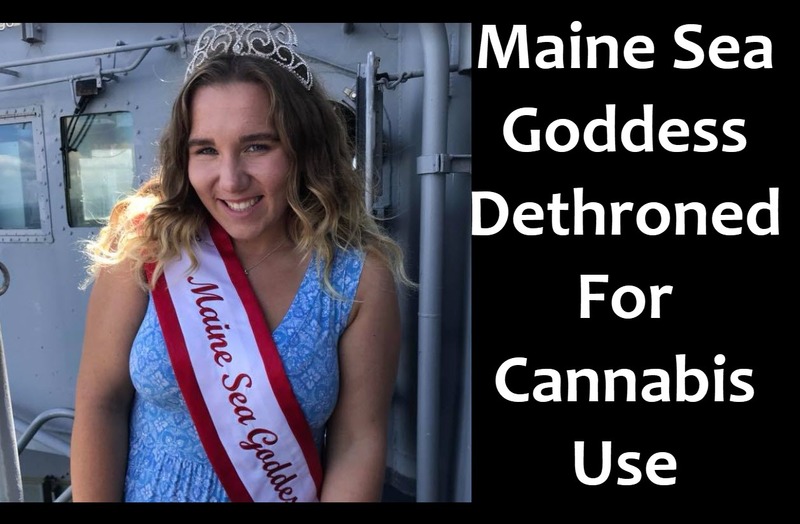 Hamlin was crowned the 2018 Maine Sea Goddess end of July, but it was only one day later that festival organizers forced her to step down after they were emailed pictures of her holding a joint and Juul, a vaping instrument.